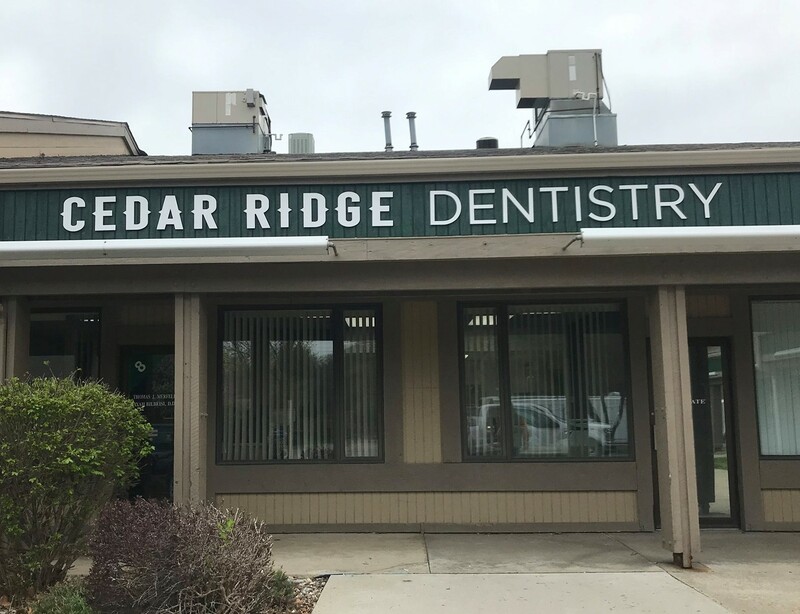 We are easily located in the Cedar Ridge Shopping Center at the corner of 75th and Douglas Ave in Urbandale (directly next door to Palmer’s Deli). Please feel free to contact us by phone or by e-mail using the form below. We try to make our hours fit your schedule! Early morning and late afternoon hours are available.